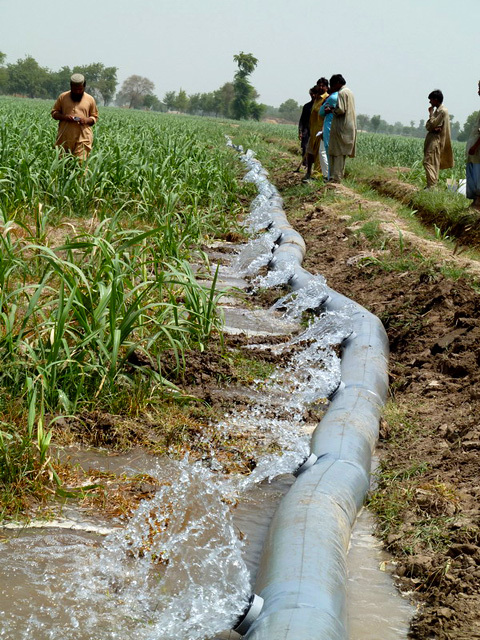 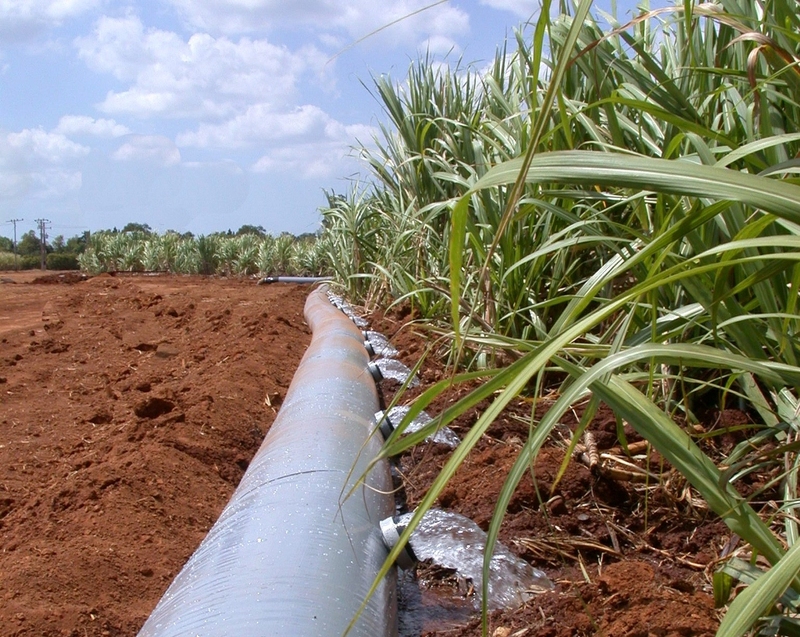 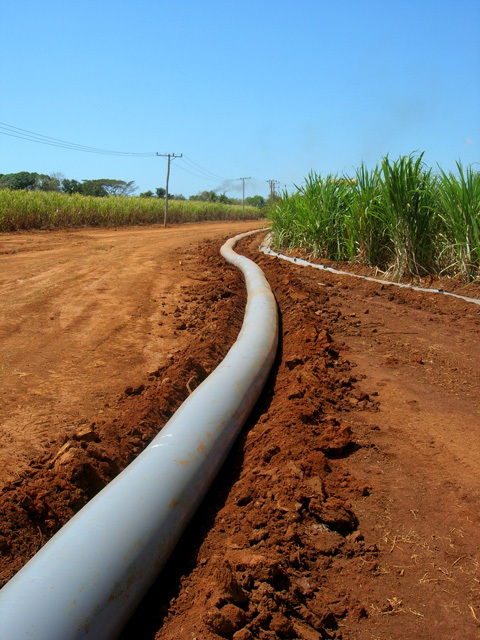 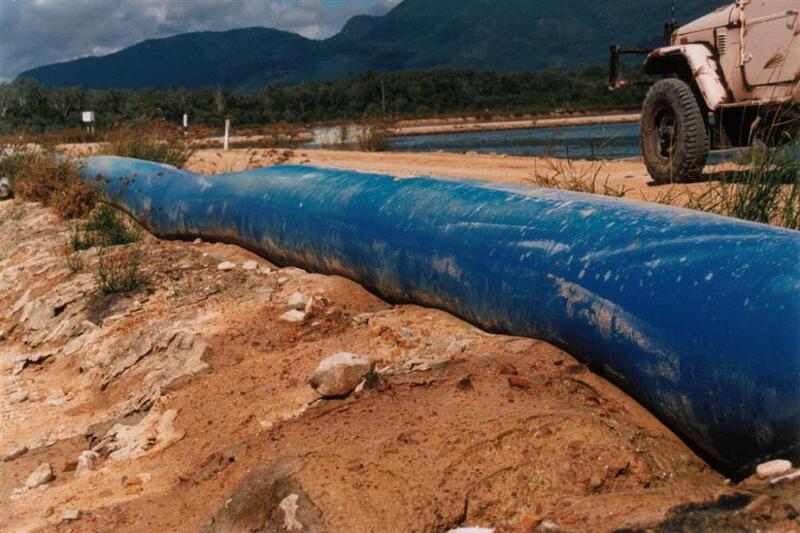 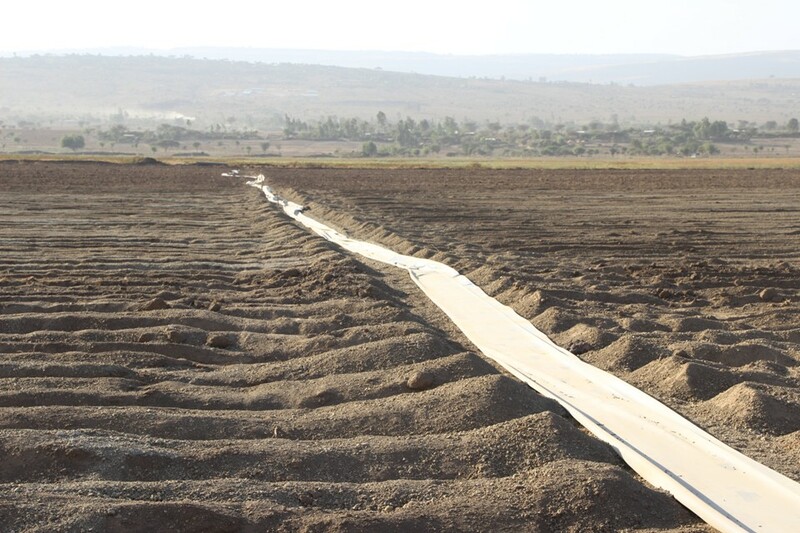 Bartlett produces a range of lay flat hose designed for water transfer and irrigation. 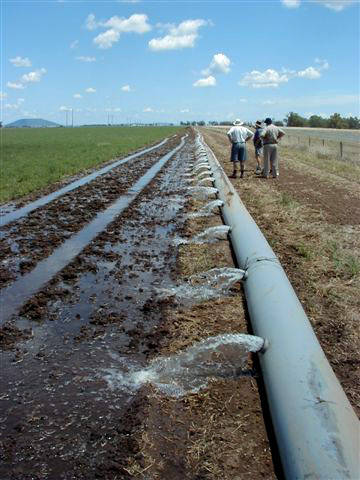 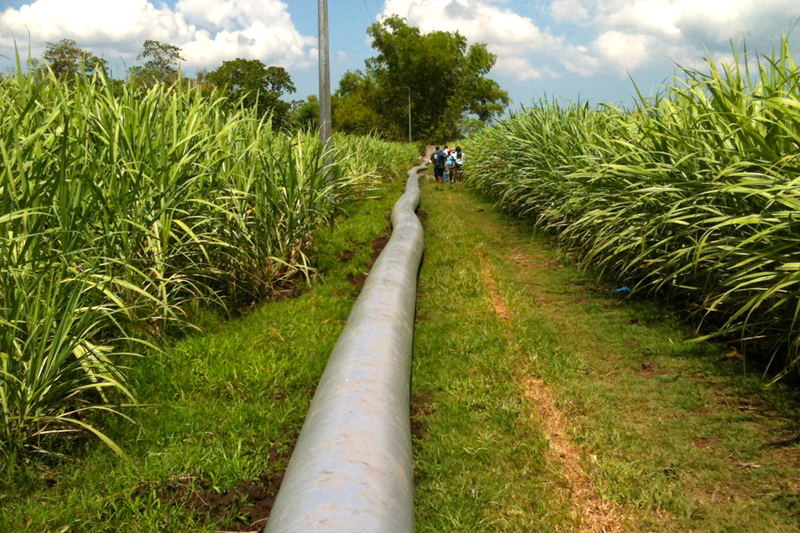 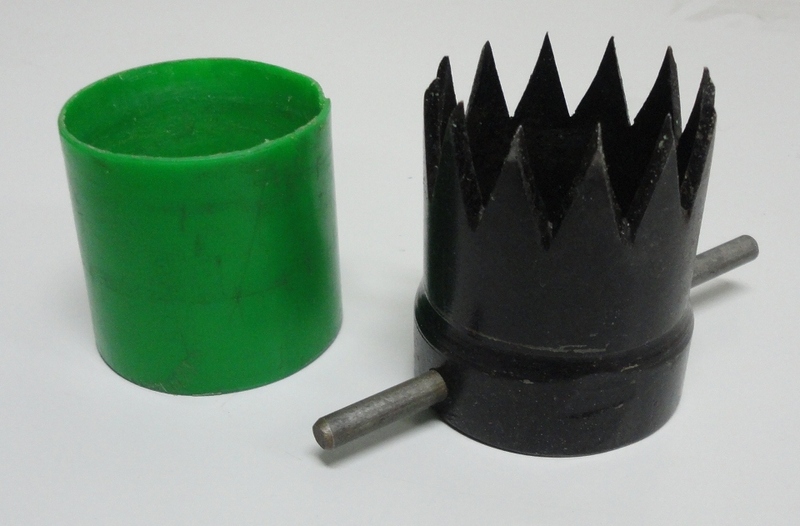 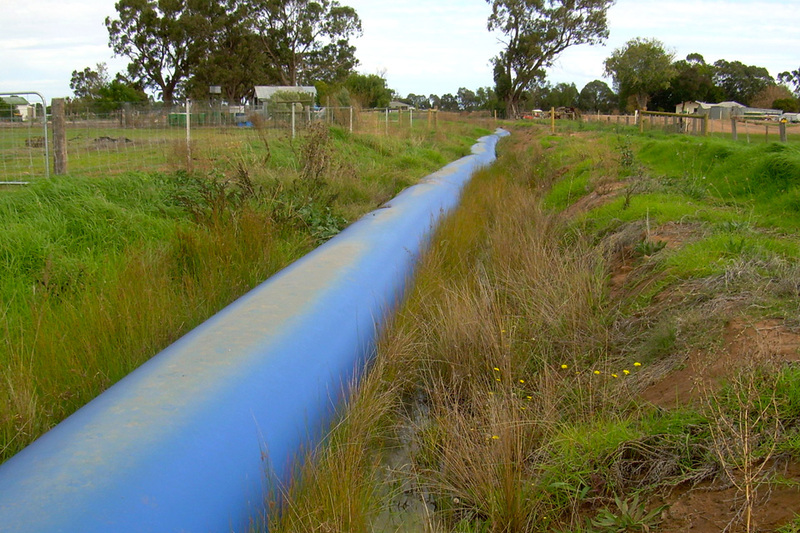 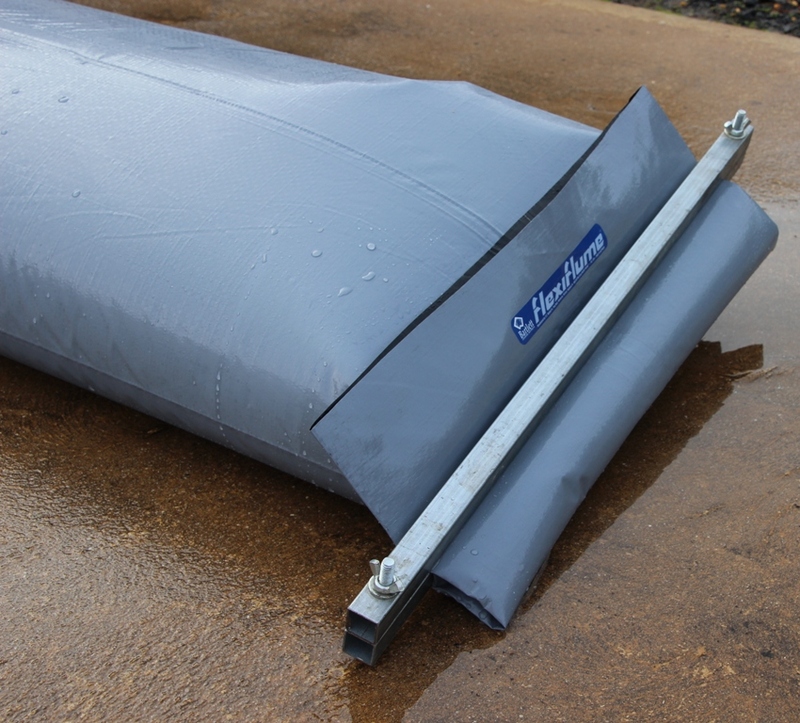 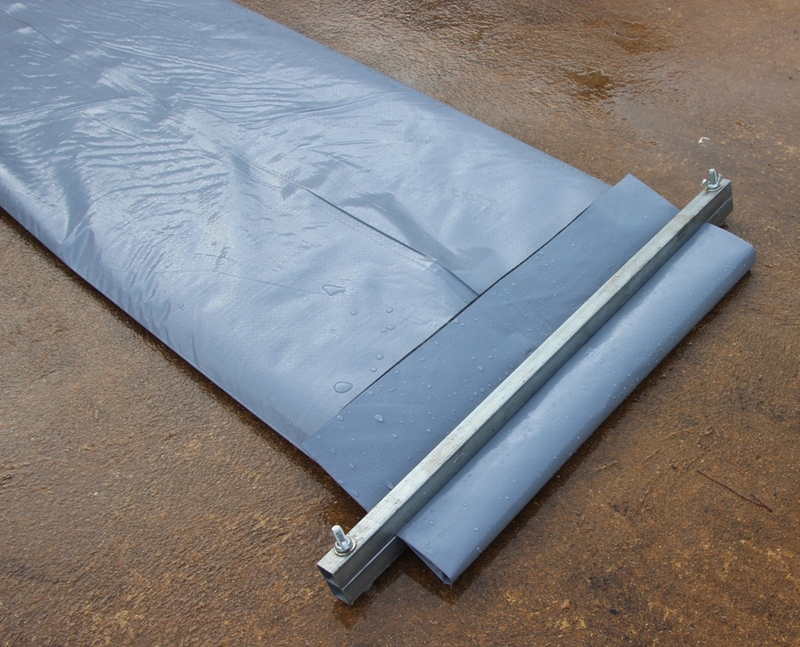 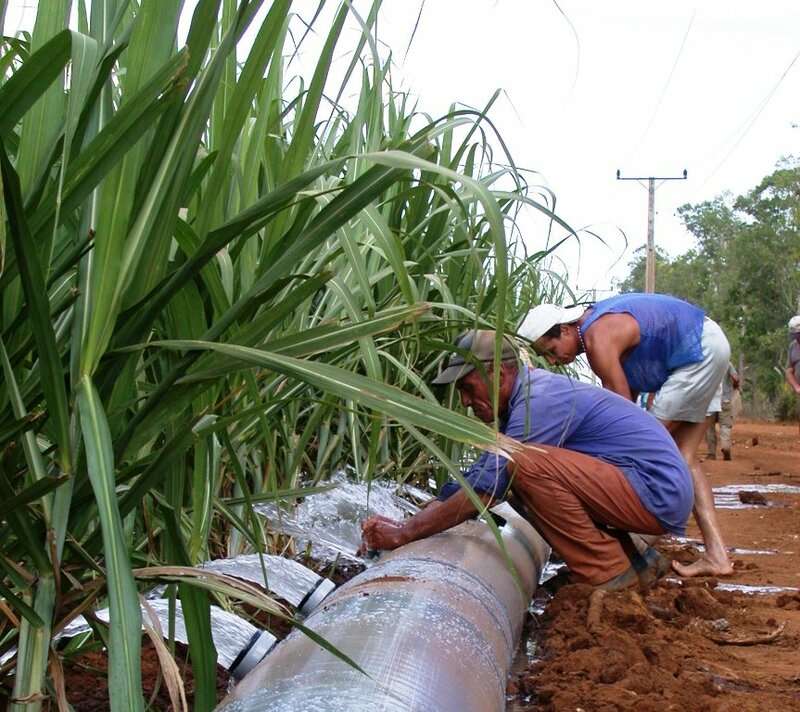 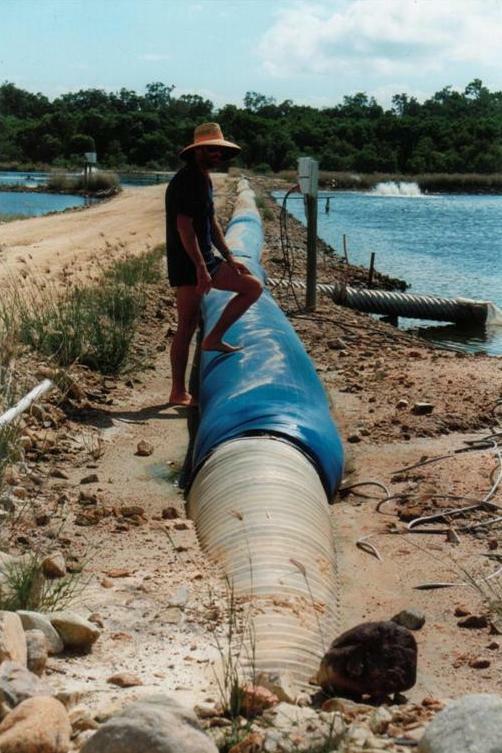 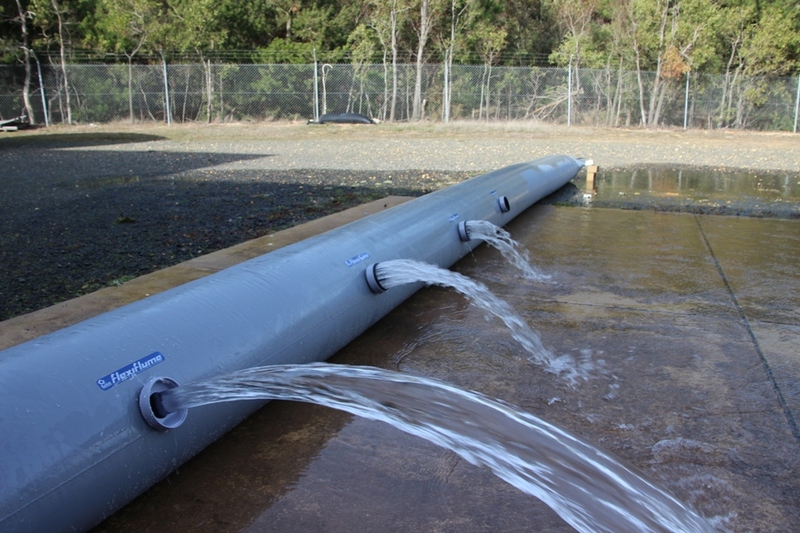 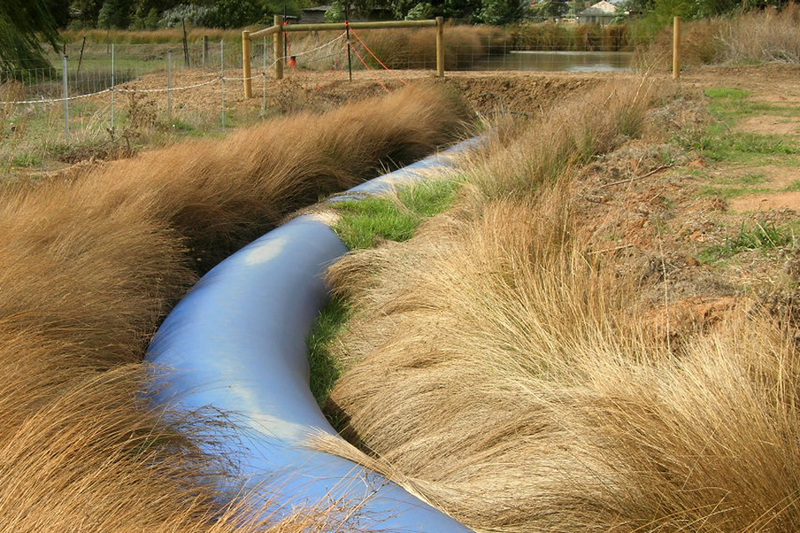 These exclusive products known as Flexiflume™ and Pumpline™ were developed as an alternative to traditional water transfer and irrigation methods and to satisfy a market demand for a product that is more durable and able to carry higher volumes of water at higher pressures than unsupported fluming. 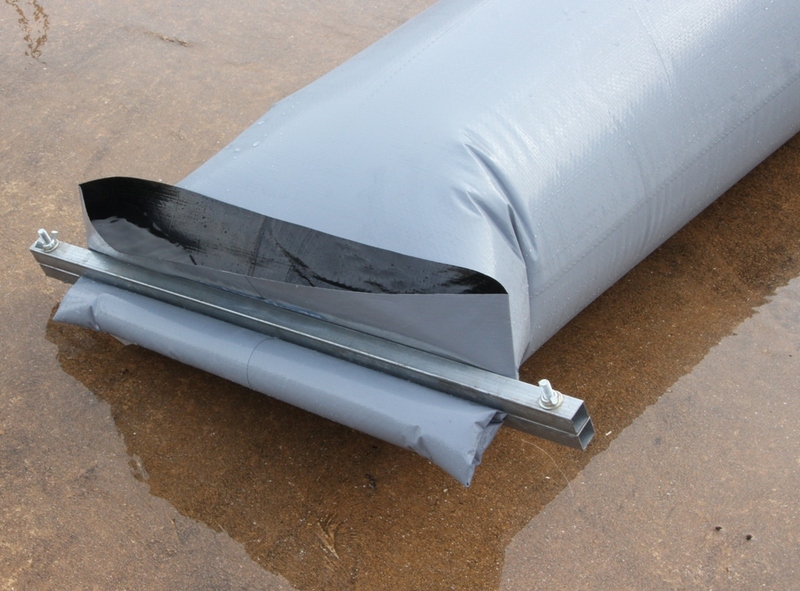 Bartlett continues to work closely with material manufacturers to develop special materials for agricultural and industrial purposes such as the unique Flexiflume™ fabric which is designed to be lightweight yet highly durable. 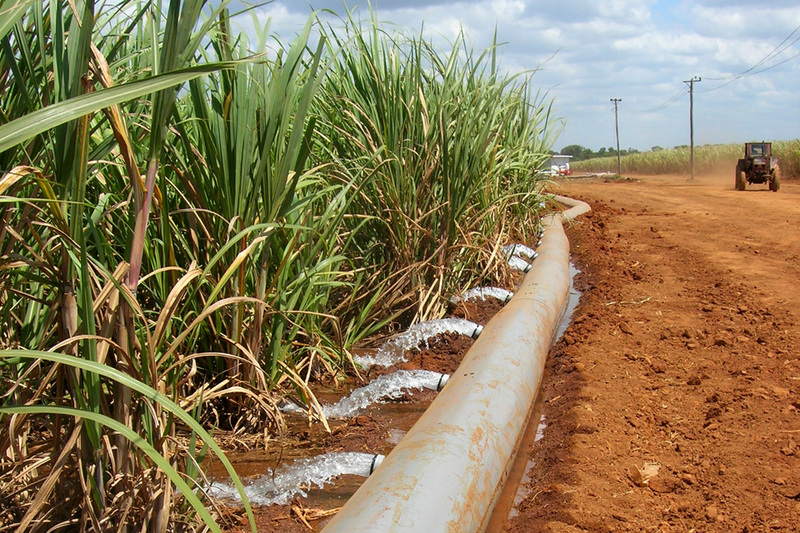 This ongoing research is extensive and is a fundamental element of our continued commitment to R&D. 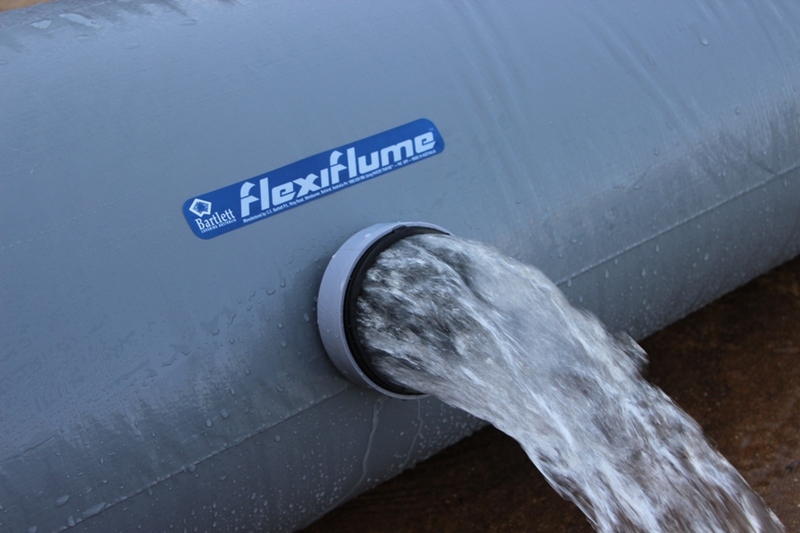 Reasons for choosing Flexiflume and Pumpline? 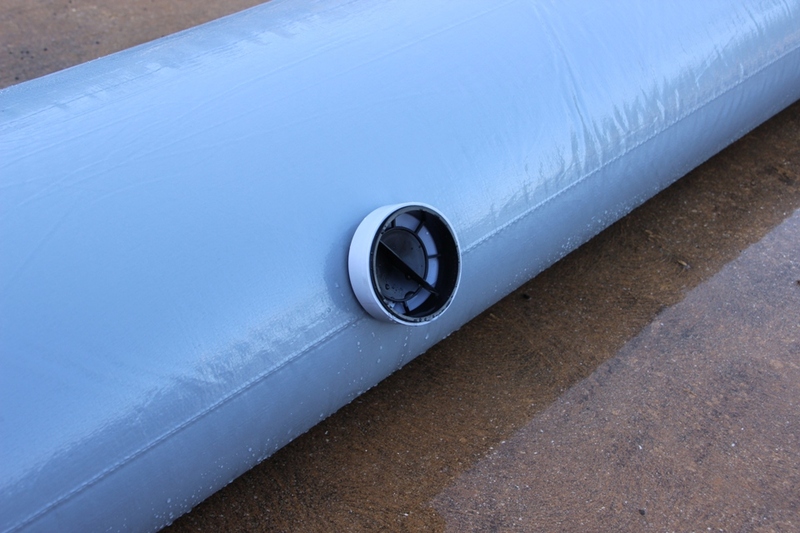 Able to carry higher volumes of water at higher pressures than unsupported fluming. 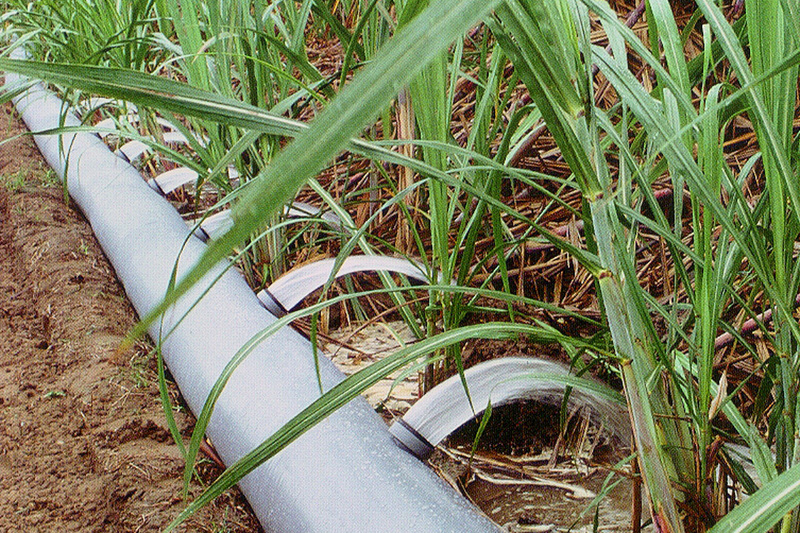 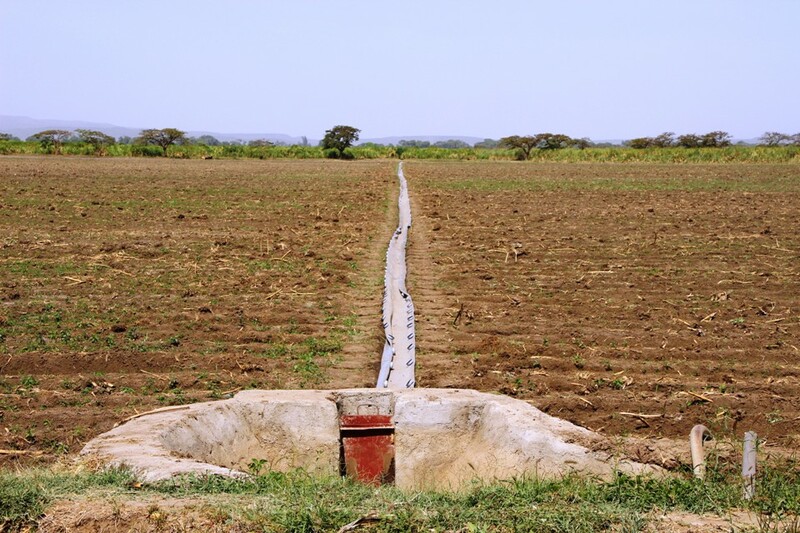 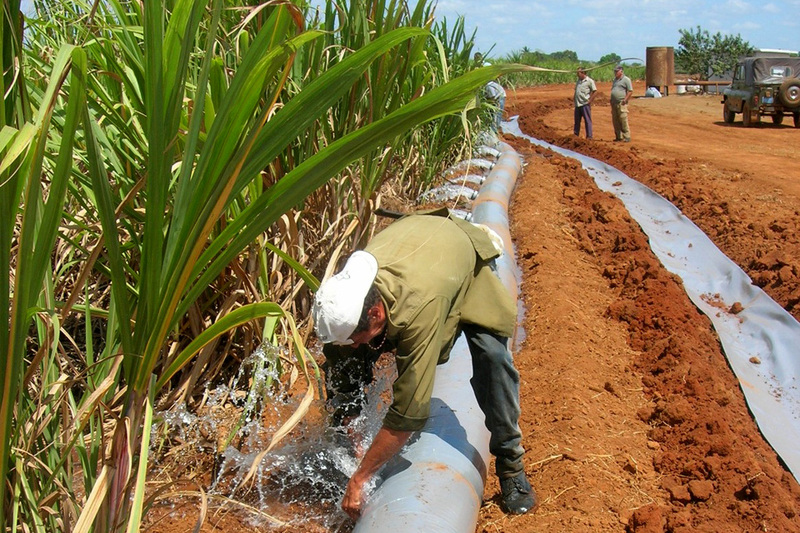 Controllable irrigation and water transfer method with high water efficiency. 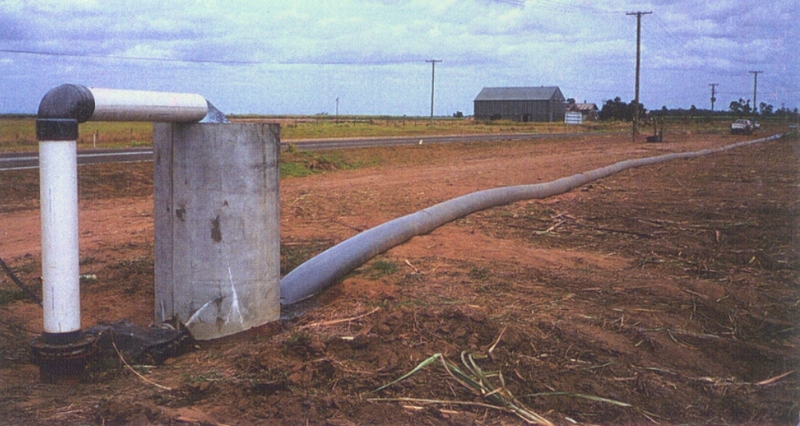 Limits evaporation because the water is enclosed.